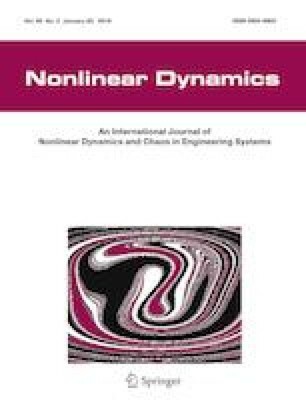 This paper addresses an adaptive fuzzy control for a class of multi-input and multi-output nonlinear nonstrict-feedback systems with fuzzy dead zones, time delays and immeasurable states. Combining backstepping technique with dynamic surface control, only one adaptive law is required for each subsystem, and the whole design procedure is simplified. Compared with the existing researches on multi-input and multi-output nonlinear systems, the main contributions of this paper lie in that the dead zone models of the developed nonlinear system are fuzzy and uncertain, and the systems under consideration are more general. The designed controller not only guarantees that the given target signals can be tracked within small errors, but also guarantees the boundedness of all the signals in the closed-loop system. Finally, simulation results are depicted to demonstrate the effectiveness of our proposed control algorithm. This work was supported by the National Natural Science Foundation of China (Nos. 61573227, 61633014, 61703248), the Research Fund for the Taishan Scholar Project of Shandong Province of China, and SDUST Research Fund (No. 2015TDJH105).